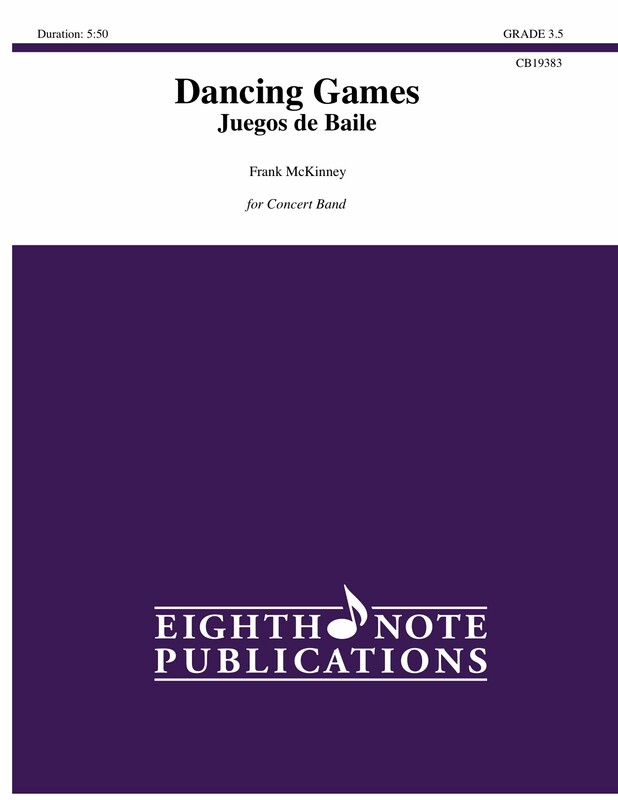 An exciting set of original exotic dances, loosely in the Aeolian dominant, with solo opportunities for oboe, clarinet and trumpet. This one is a real barn burner with bongos, horn rips, mixed meters, changing key signatures and some flashy upper woodwind passages. Turn your band loose and have some fun!